Intella's powerful forensic indexing, search and production tool with its many visualizations enable you too quickly and easily investigation email as well as other electronically stored information; allowing the critical evidence to be found quickly. 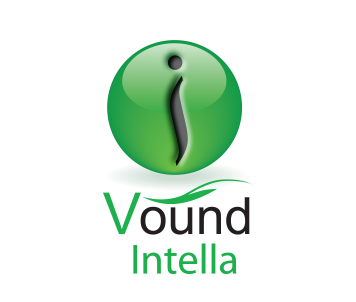 Intella™ by Vound, LLC. Search, Explore, Report!